Carried out under the approvals by Flags, ROs, and Manufacturers. 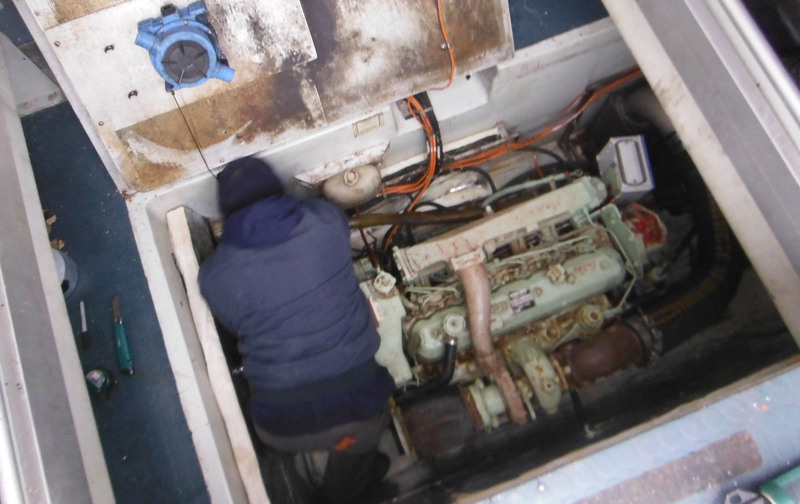 Any type of repair, overhaul and preventive maintenance is carried out either onboard, in shipyards or at any of our facilities around the globe, depending on the type of work needed. 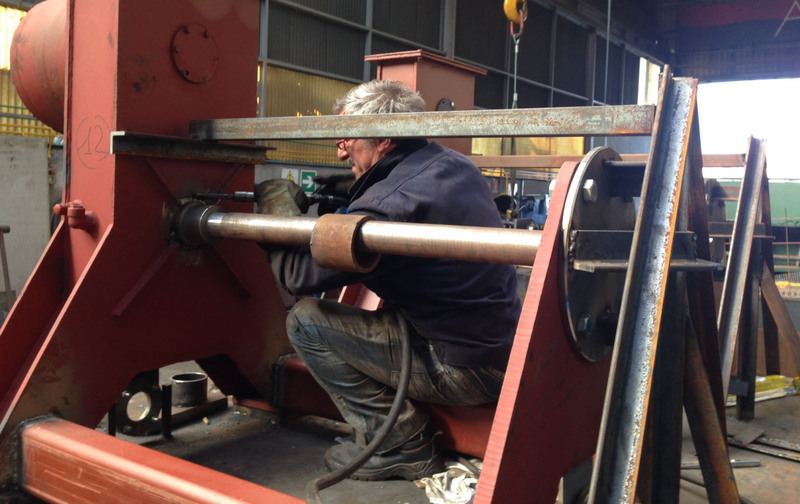 Genuine spare parts are provided as part of our many turnkey solutions offered. Mechanical components (sheaves, rollers, etc. ), electrical components (limit switches, etc.) and hydraulic components (various types of valves, piping, pumps, etc.) 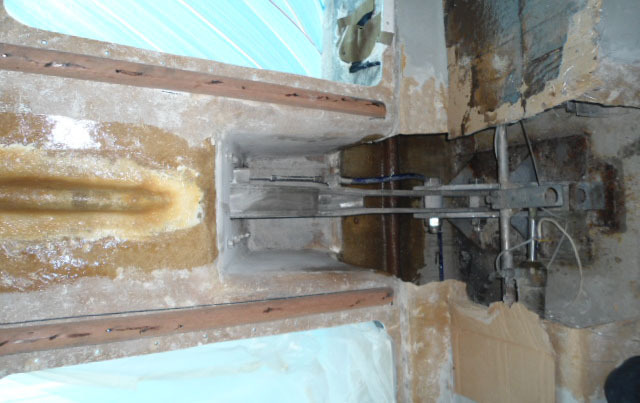 are provided and replaced as part of the repairs and maintenance. Painting, gel-coating, GRP touch-ups, fender replacement, window replacement, new lettering & IDs, new seats, etc. 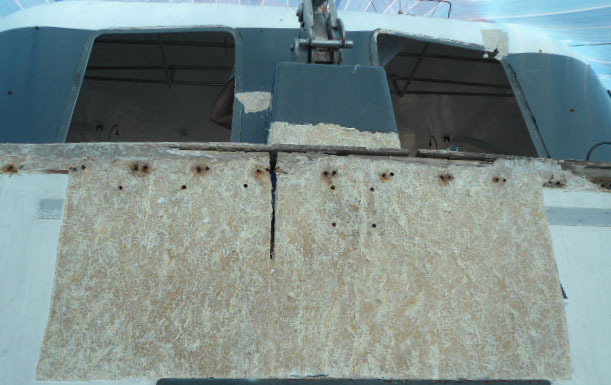 In general, we carry out these repairs during complete refurbishment to renew partially or completely used boats. 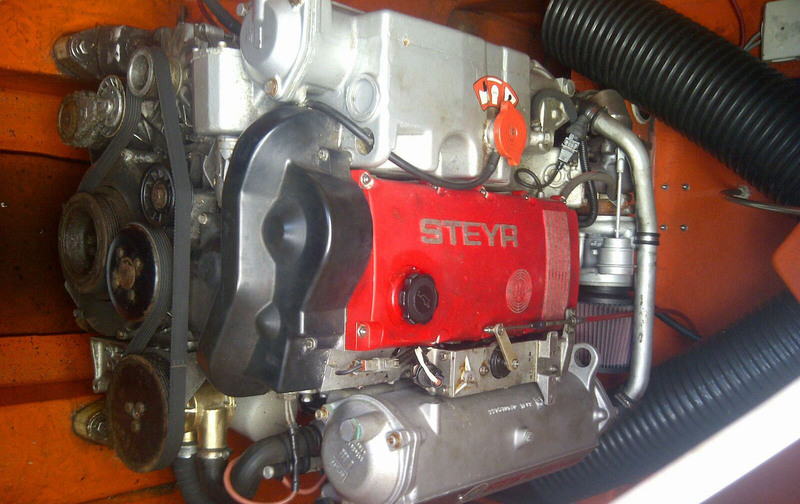 Provision and installation of new engines, complete overhauls of existing engines, renewal of engine rooms (insulation, fuel lines, electrical system, etc.). 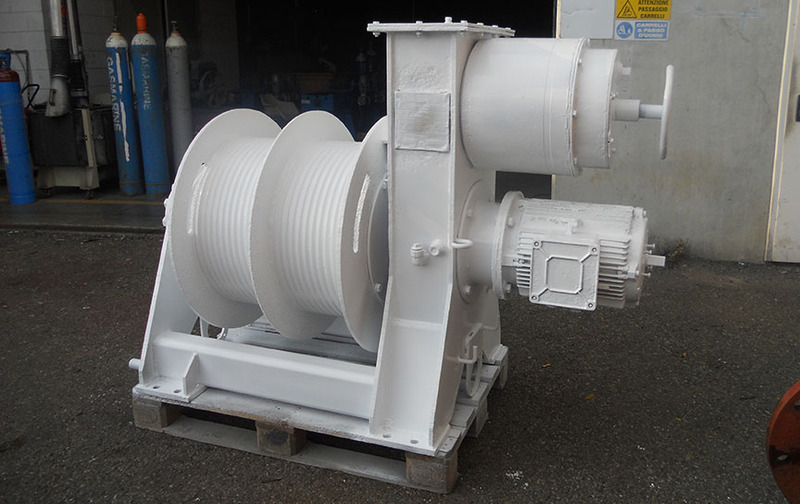 Replacement of shaft, shaft seals, gear boxes, propellers, hydro-jets, etc. Provision and installation of U-Hook, the Universal Release and Retrieval System manufactured by BC Service. With recently approved Resolution MSC.402(96), IMO CIRC. 1206 REV.1 and IMO CIRC. 1277 principles will be made mandatory.